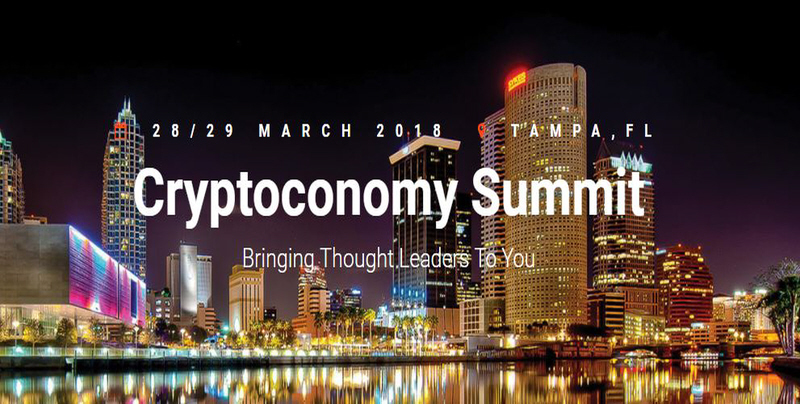 TAMPA, Fla., Jan. 31, 2018 /PRNewswire/ — Cryptoconomy Summit plans to bring industry leaders from around the globe to cities around the world, with its first event being hosted in Tampa, Florida on March 28-29, 2018. They not only plan on hosting annual summits within the United States, but will also host the summit in big cities around the globe as well, with the first international summit planned to take place in London, United Kingdom during the summer of 2018. With a sterling line up of carefully selected speakers, attendees get the chance to gain valuable insights from the very best in the world. While discussing the speakers, Shane Liddell, the CEO and co-founder of the Cryptoconomy Summit, states “Diversity is something we are very proud to spotlight at our Summit. Our focus from the very beginning has been to embrace a very diverse and inclusive line-up of all-star speakers, with a strong focus on what they bring to the table, and what they can offer the audience.” Their website showcases an impressive list of both men and women from across the globe, in an extensive array of specialties. 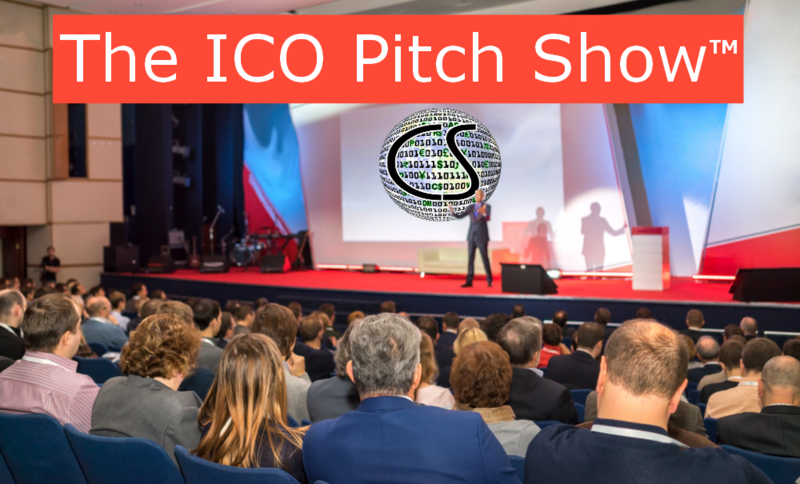 All speakers are fully vested in the cryptoconomy space, bringing years of knowledge and expertise to share their hands-on experience with the audience. As cryptoeconomics, and words like blockchain become more prevalent to everyday society, many people are starting to get intrigued or fully immersed in the reality of the cryptoconomy. The summit will have the industry’s best and most prevalent leaders covering all subject and specialty areas such as: Bitcoin, Blockchain, Cryptocurrency, ICOs, Token Sales, Ethereum, ICO Compliance, Crypto Education, Mining, Ethereum, Smart Contracts, and ERC 20. The 2-day event will appeal to audience members at all knowledge levels from the merely curious and novices to true cryptoconomy geeks. With 3000 attendees, 50 big name speakers, big name guests of honor, and 30 exhibitors, this 2-day event is expected to be huge. As an added bonus to celebrate their launch, ticket prices for the Cryptoconomy Summit are being offered at early bird pricing of over 50% off the regular ticket prices from now through February 18th. Attendees can choose between single day tickets, 2-day passes, or VIP tickets which give them access to the Crypto Lounge where they can have a personalized meet and greet with the guests of honor, speakers and sponsors. They will also be hosting various networking and socializing events at the Summit. For ticket pricing, as well as a schedule of events and list of featured speakers, please visit the Cryptoconomy Summit website. The Cryptoconomy Summit is an event organization that hosts bi-annual summits within the United States and as well as international summits. The Cryptoconomy Summit highlights a very diverse and inclusive line-up of all-star speakers, with a strong focus on what the speaker brings to the table, and what they can offer the audience. Their inaugural event is hosted in Tampa Florida during Spring 2018, with the first international event planned to take place in London, United Kingdom during the summer of 2018. They focus on the rapidly growing world of the cryptoconomy.